Alice Temperley’s been a busy bee. 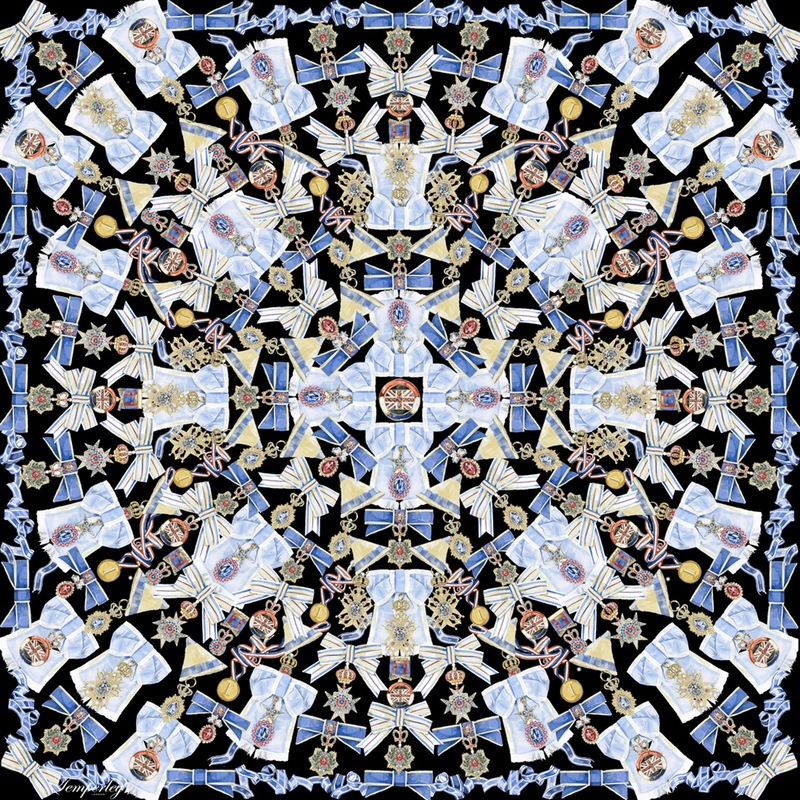 The Temperley empire is expanding exponentially and, hot on the heels of the launch of her new ‘Somerset by Alice Temperley’ exclusive line for John Lewis (launching September 2012), the brand have announced the launch of a new line of Temperley Scarves. It seems such an obvious leap that I can’t imagine why it’s taken so long (and I can say that as I am a huge fan as well as purchaser of the label). Alice Temperley’s beautiful silk prints and hint of Bohemianism make for rich pickings. Pair that with her very modern British outlook and the scarf line is sure to be a dead cert success as well as the perfect entry price point into the world of Temperley. 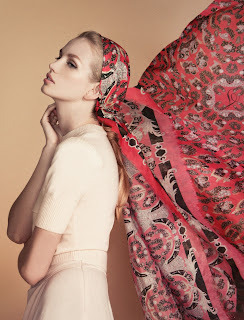 The scarf collection, launching with the 2012 Cruise collection, consists of six typically Temperley styles in a fine cashmere or silk mix fabric in a wide range of colourways, from neutral Oyster and Blush to bright Capri and Raspberry hues. Prints, designed in-house, are hand painted before being digitally engineered and come in a variety of patterns, from signature Temperley animal print, to detailed, colourful prints inspired by 1950 and early 1960’s jewellery. 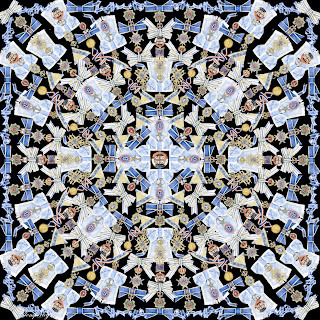 To celebrate the upcoming British summer festivities, Temperley is also releasing a limited edition Medal print scarf for the launch. The Medal scarf, which comes in a white and black base, includes coloured illustrations of Olympic Gold’s and Royal awards and insignias. 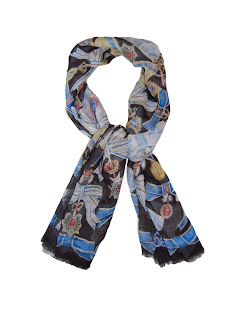 The Medal scarf (pictured above) will be available from June in all Temperley own brand boutiques and online at temperleylondon.com. The scarf collection will follow in November to coincide with the opening of the first Temperley Flagship store in London’s Bruton Street. Scarves will retail from £55- £275.